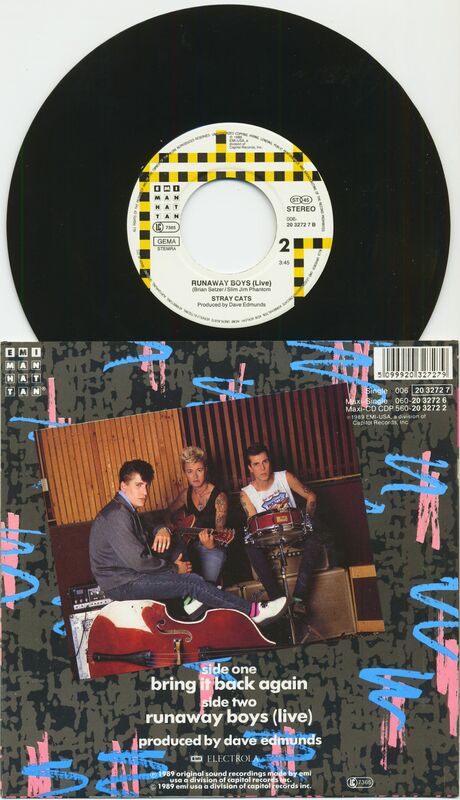 (1989/EMI Manhattan) 2-Track Single - Rare German Release! 45rpm speed, original picture sleeve, wide center hole! Produced by Dave Edmunds! 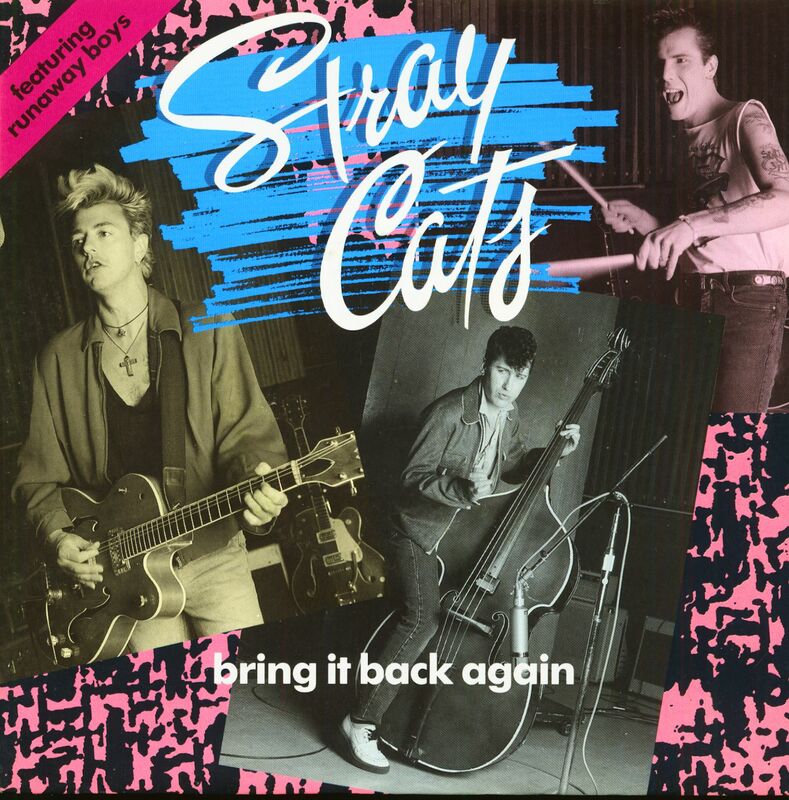 Kundenbewertungen für "Bring It Back Again - Runaway Boys (Live) (7inch, 45rpm, PS)"